I thought it would be great to show you a little of my hometown area of Northern California before I leave here to travel the world! I will be doing hometown series with little snippets of each area around me in the next few months. This past weekend I spent some time in Napa Valley with some girlfriends. 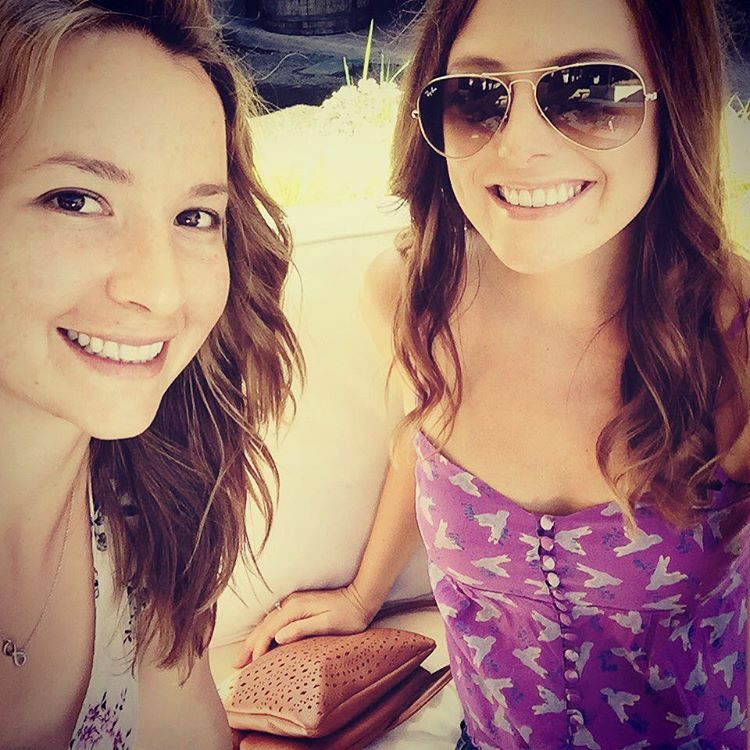 We slept in late, got ready, and met at 11am for a quick drive over the hill to Napa. Our first stop was the beautiful Chateau Montelena. We parked next to the grape vines and headed up through a pebbled pathway to the ivy-covered castle. 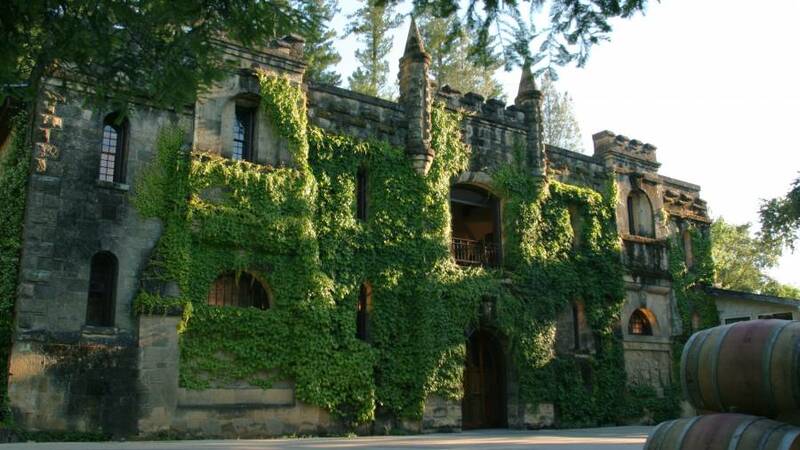 After an estate flight including a buttery Chardonnay, a jammy Zinfandel, and two wonderful Estate Cabernet Sauvignons, we headed outside to take some pictures of the stunning castle. While we were trying to capture the entire castle in our tiny iPhone cameras, a nice young man in a hat came by and asked if we would like to stomp some grapes. Would we! So, of course we jumped in the barrel and started stomping and jumping away. After about fifteen minutes of stomping and jumping, we realized we were going to be late for our next appointment! 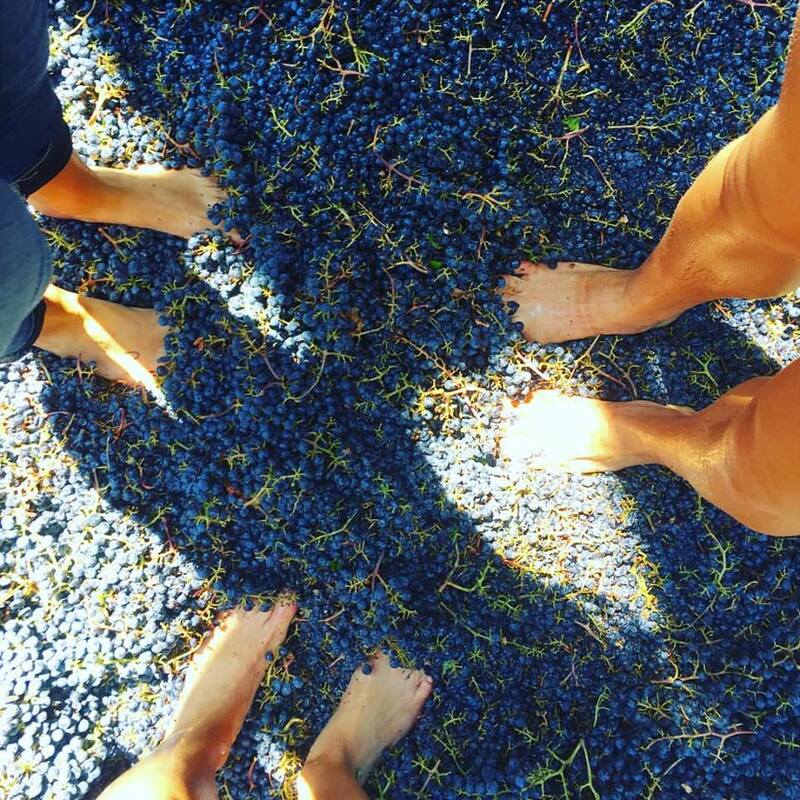 We rinsed our feet off and scrambled to the next winery, Tamber Bey, which was conveniently just down the road. Tamber Bey had the most amazing, delicious wines. I just about died over their insanely buttery Chardonnay. I love a good old world style Chardonnay, with rich buttery and/or oaky notes. The rest of the flight included an amazing Pinot Noir, a couple blends, and an out-of-this-world Cabernet Sauvignon. They even offered a cookie pairing with the wines. Mind. Blown. I would definitely recommend this winery to anyone coming to Napa Valley. It is appointment-only, so you get a designated host, and lots of special attention. They even have horses on the property! After our amazing time at Tamber Bey, we stopped at the market in Calistoga for a little late lunch/snacks. I bought a loaf of sourdough bread, and a coconut water. Not the healthiest lunch, but I can never pass up a good sourdough. After the market, we made our way to our next appointment at Rombauer. 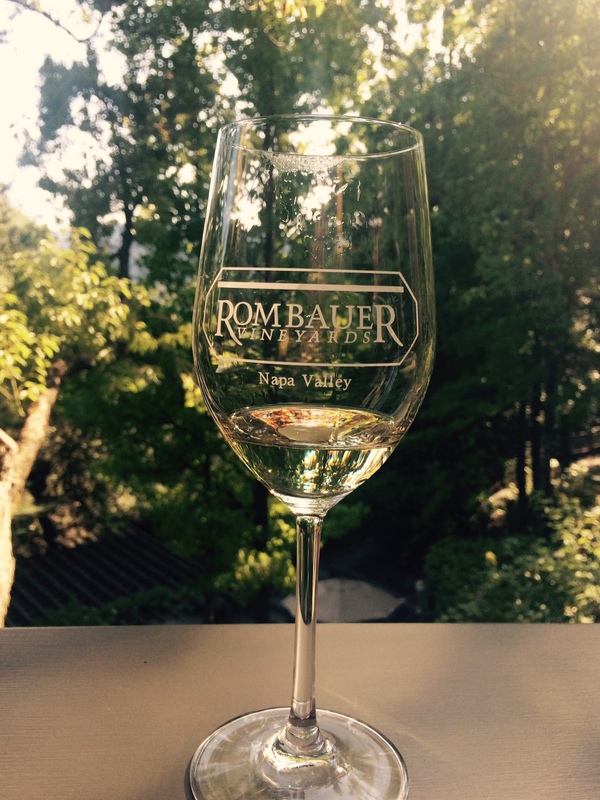 Rombauer is known for their oaky Chardonnays, which I was very excited to try. For our last stop, we decided to go for something a little different – bubbles! We stopped by Mumm Napa. Our host was fantastic and very informative, and gave us lots of different wines to taste. Luckily, we each have a little different taste. I prefer the dryer wines, where as my friends preferred the semi-sweet and rose wines. More dry for me! I was obsessed with the DVX and DVX expressions wines. As it turns out, they were also the most expensive bottles we tasted. Leave it to me to favor the pricier wines! After Mumm, we took the Silverado Trail back home to Sonoma County. We ate dried mangoes and danced the whole way home to One Direction and songs from our youth. It was a great day, definitely one for the books!